Suki's favorite possession is her blue cotton kimono. A gift from her obachan, it holds special memories of her grandmother's visit last summer. 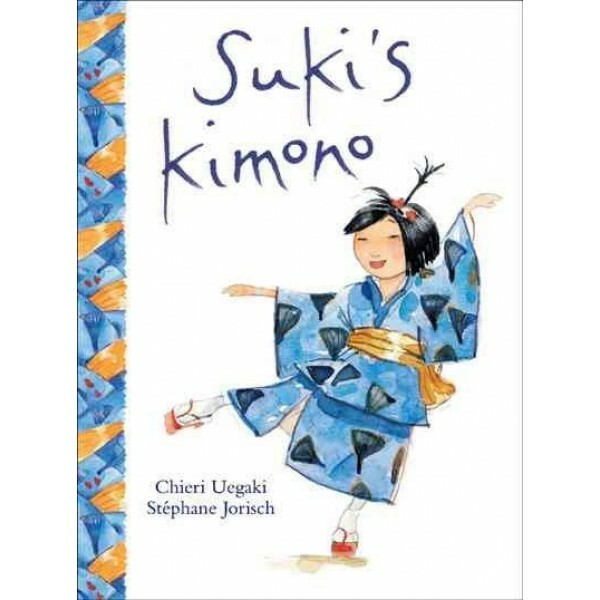 And Suki is going to wear it on her first day back to school -- no matter what anyone says. 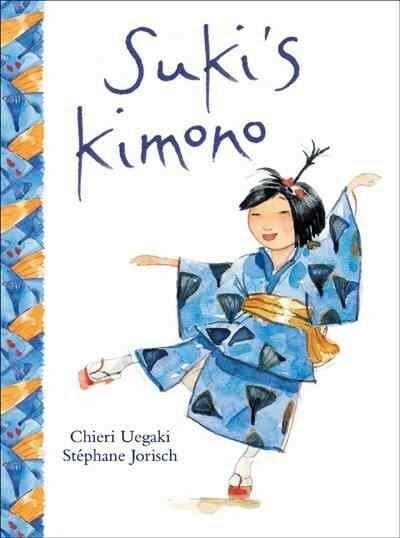 Filled with gentle enthusiasm and a touch of whimsy, Suki's Kimono is the joyful story of a little girl whose spirit leads her to march -- and dance -- to her own drumbeat.